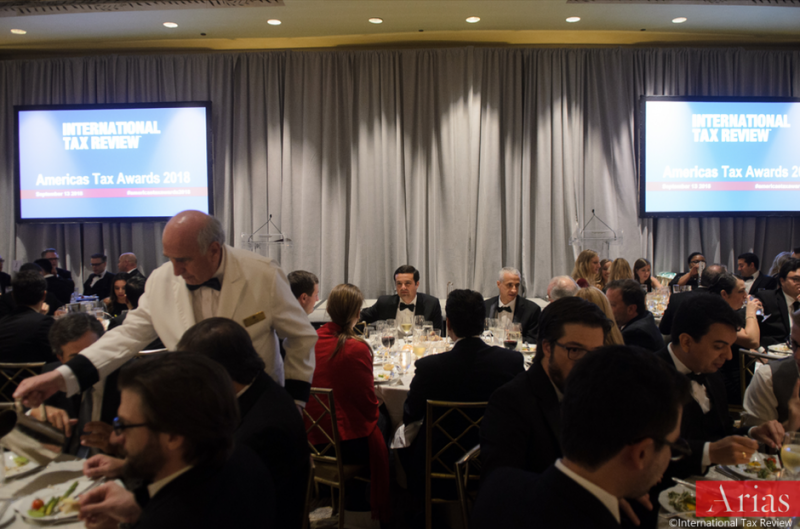 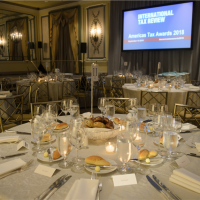 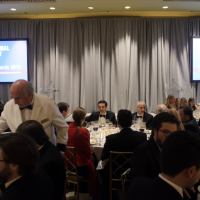 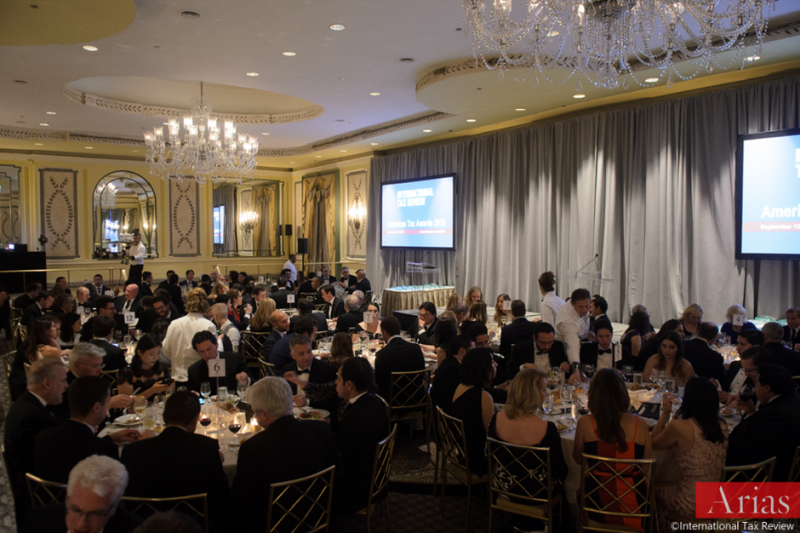 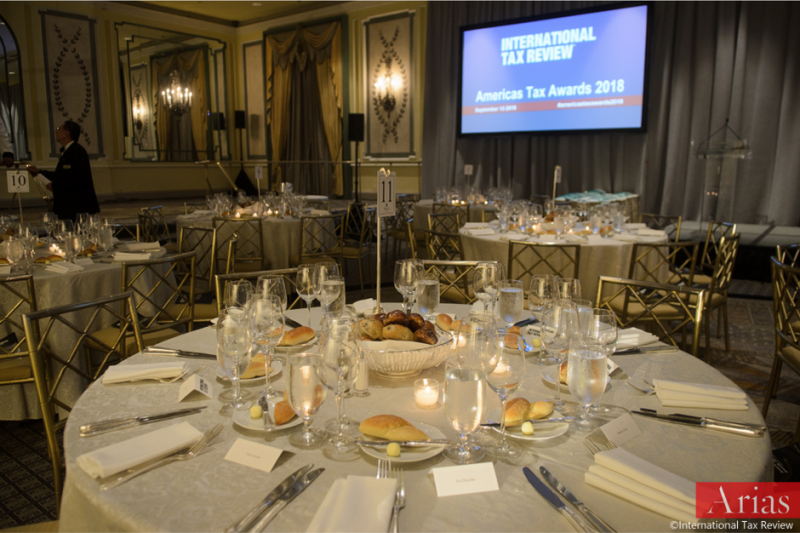 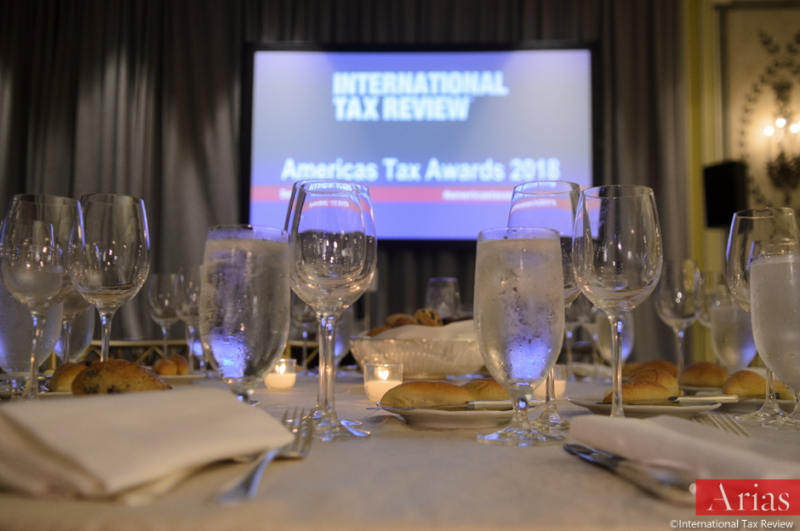 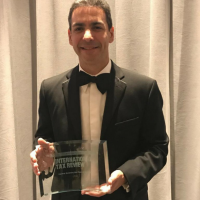 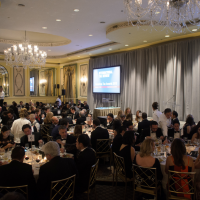 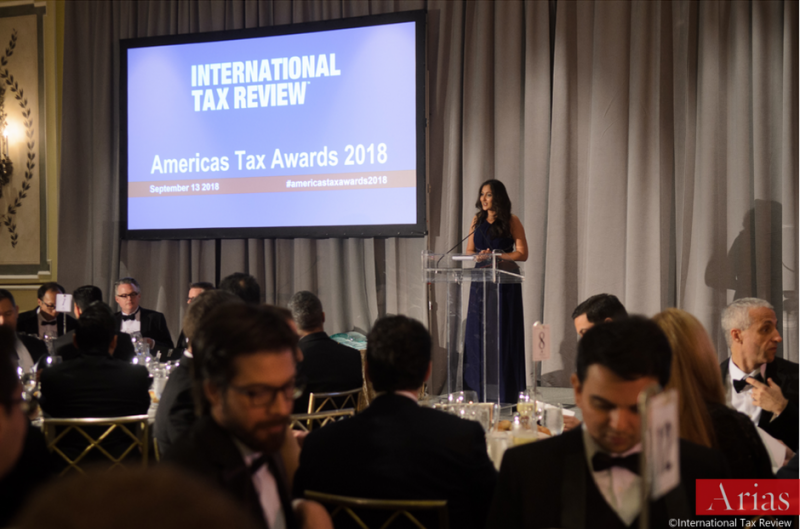 Every year, the International Tax Review carries out a competition among the most outstanding law firms in the Americas. 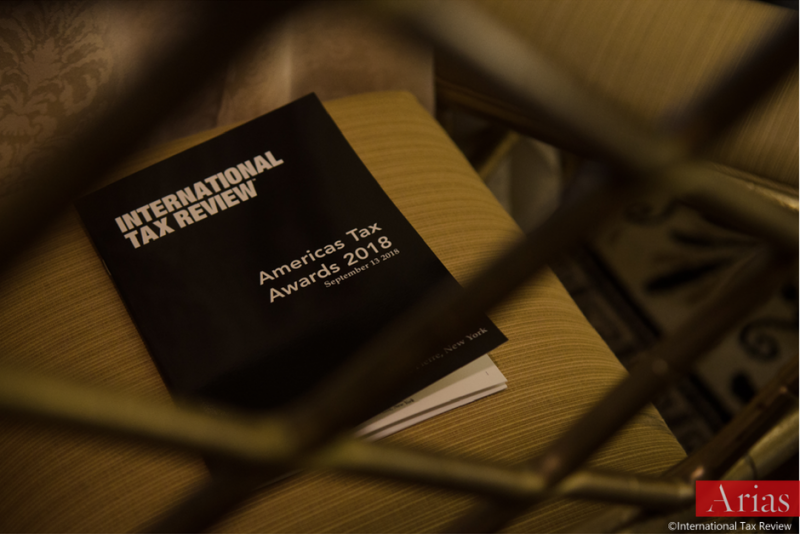 In order to choose the leading firms of the year, ITR's judging panel examined each submission according to size, innovation, complexity, and impact. 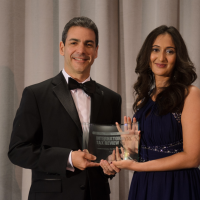 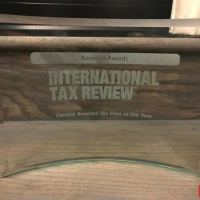 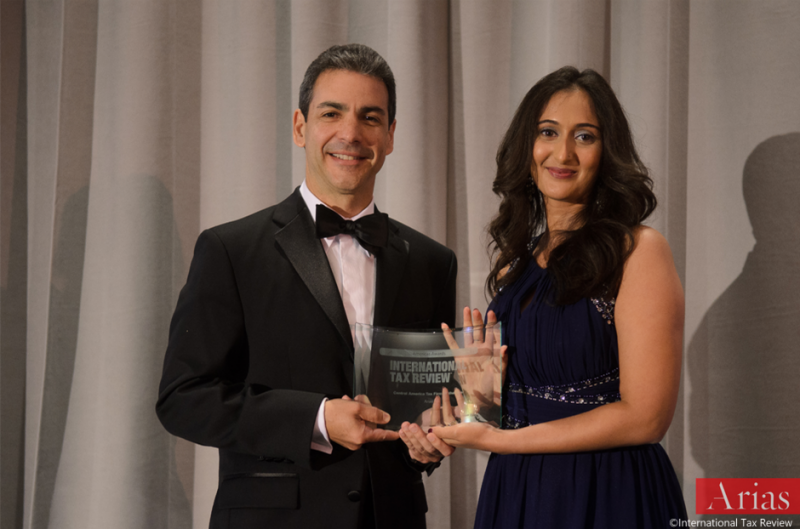 At Arias, we are proud to be recognized as "Central America Tax Firm of the Year". 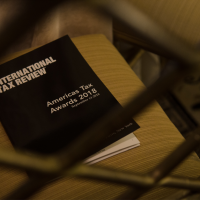 The remarkable multi-jurisdictional work on tax issues that our team of lawyers does day by day with their clients, positions Arias as a reference in the legal market worldwide. 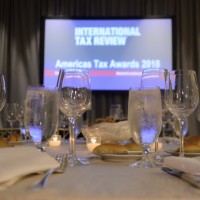 For us, the Tax Law practice is a fundamental part of the clients' businesses and it provides them with a comprehensive way to facilitate compliance and access to tax benefits. 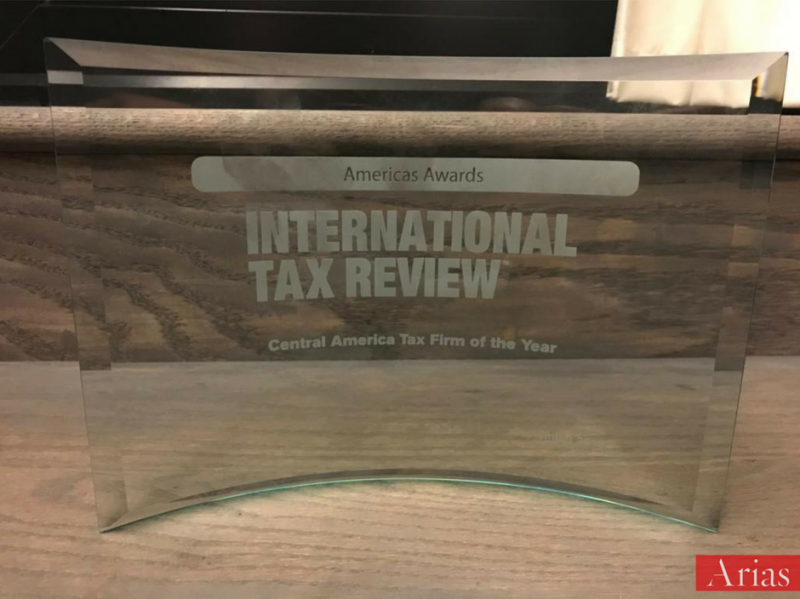 Our firm has participated in innumerable complex tax transactions, both for corporate clients and for individual investors throughout Central America. 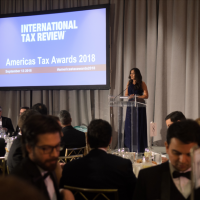 In addition, we have extensive experience in administrative and judicial proceedings in a representation of the interests of our clients, of which our firm has successfully managed in this sector. 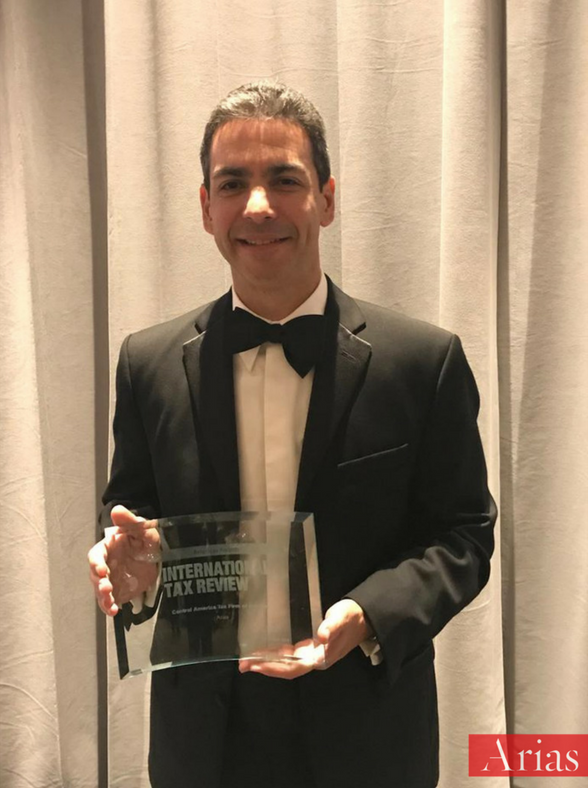 We are pleased to have an expert and highly qualified tax team that, with its commitment to its clients, positions us as the tax firm of the year among the most prestigious firms in the Americas.